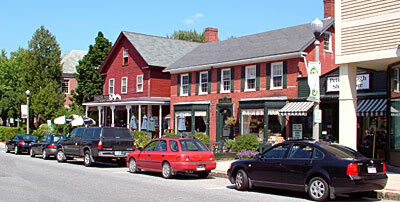 Here in Southwest New Hampshire, the Monadnock Region, we've got a great selection of local and unique places for you to explore for all your shopping needs. Whether you're looking for a one-of-a-kind antique, clothing, books or just about anything, we can help you find it. And, you won't have to worry about paying sales tax, because we're tax free! Select the TYPE of shopping you prefer, and/or the AREA you'd like it in above.